I prefer my hair long, period. I am never confident with short hair but because of the damaged hair and a lot of stuffs going on, my hair is still shoulder length. 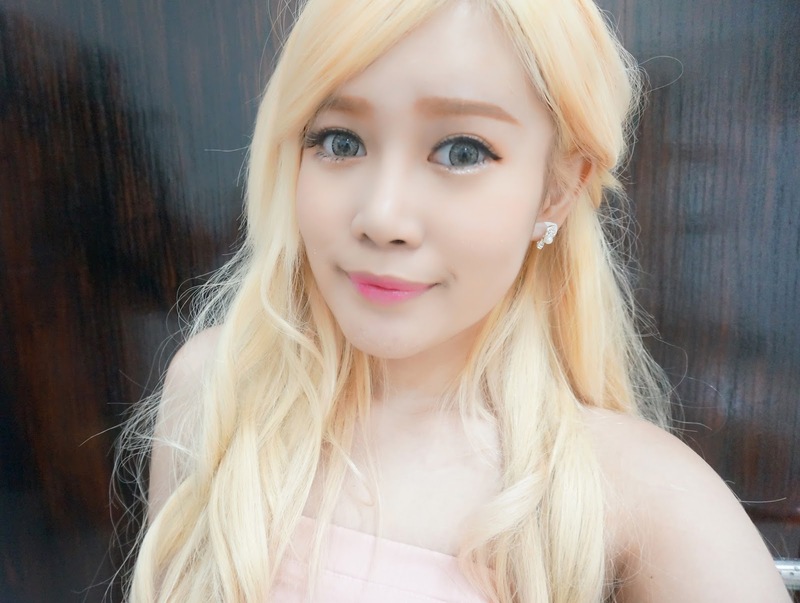 So I opt for hair extension, clip on, or wig most of the time. 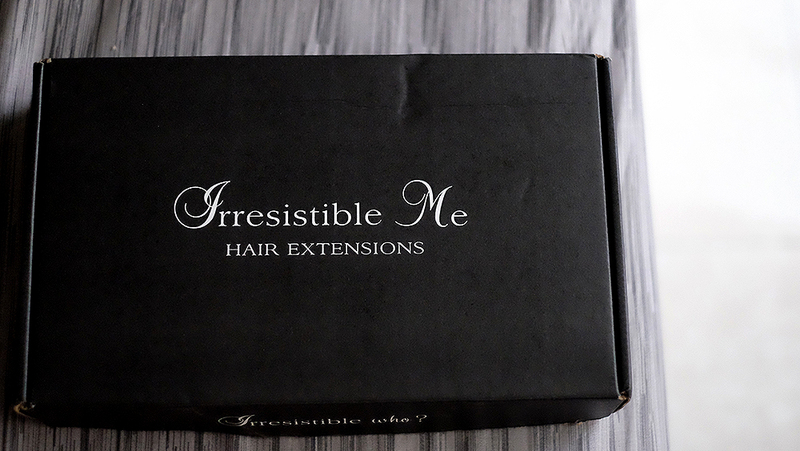 I was offered by Irresistible Me to try their clip on hair extension and of course I want to :D I never tried 100% real human hair so I want to know the quality! 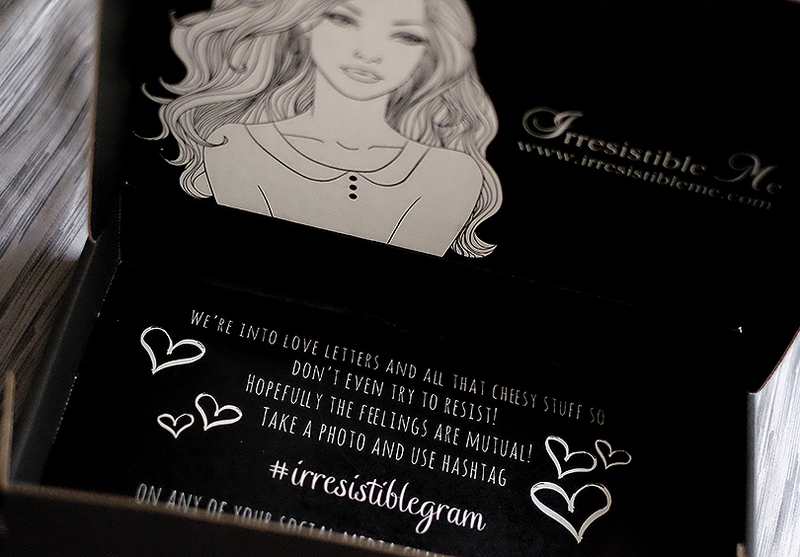 I got my package within 5 days working day after I placed the order, which is super FAST!